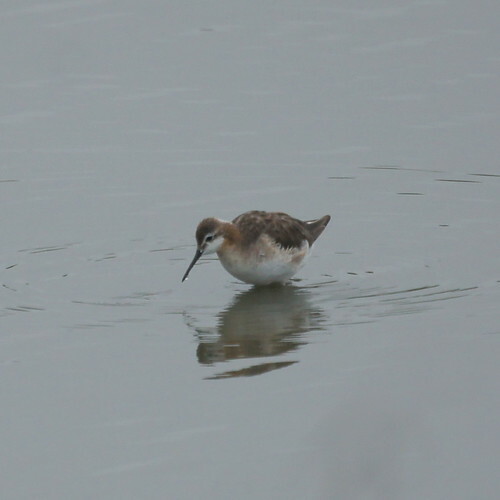 Here's a new bird for us from San Joaquin Wildlife Sanctuary: a Wilson's Phalarope. 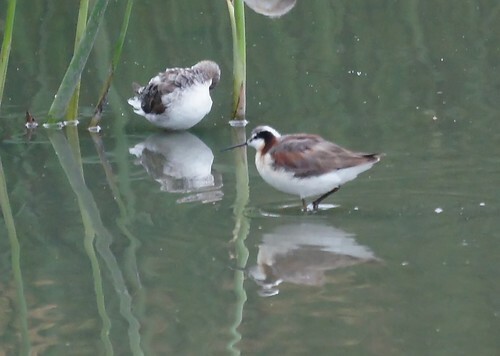 There were several but only one male still in the spring plumage. We also saw some black skimmers on the stream in front.